Energy, frequency, and vibration make up the world around us. Every living being has a spirit a soul and multiple energetic bodies that surround them. The most powerful source of energy is in your heart. That is why it is important to keep it in an optimal and balanced condition especially in this 4D reality we are merging into. 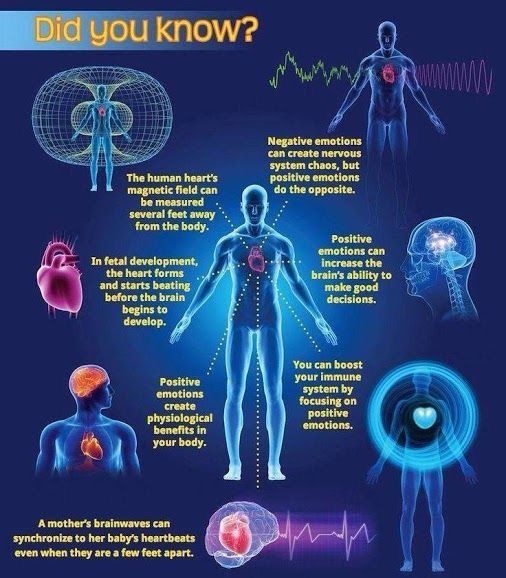 Like the earth, your body produces an electromagnetic field of energy that plays an important factor in your health. Everyone’s personal magnetic field interacts with the world around them. That is why the ancient mystics and sages say first and foremost to “Know Thyself” and “Be the change you want to see”. If you want to be spiritual you must learn about all the aspects of yourself including the energy you are projecting into the world. As an empath, I and many like me can feel and sense the energetic field produced by all living things much more strongly. We must take extra care to cleanse and protect our magnetic field from psychic attack. Now that we are living in a higher dimension of being everyone is more susceptible to being attacked and or manipulated by other vibrational entities. All of the destruction and turmoil in the world that we see more of today is a result of that. 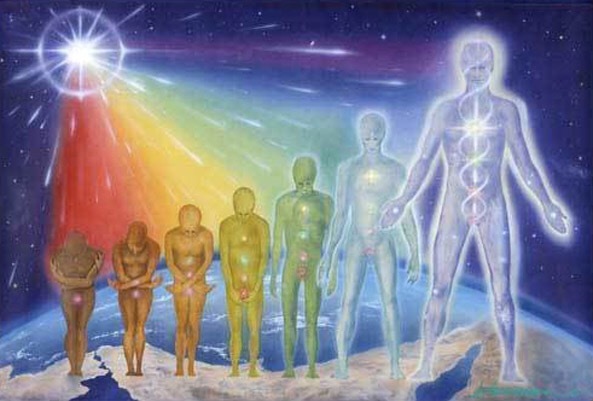 Starseeds, Indigos, Crystal and rainbow children alike are all here to aid in the evolution of consciousness. We all have different realms we have been appointed as our field for change. For some of us that is In education, others in entertainment, or raising high frequency children. It is my purpose to be available as a teacher and healer for my fellow starseeds and soul group. 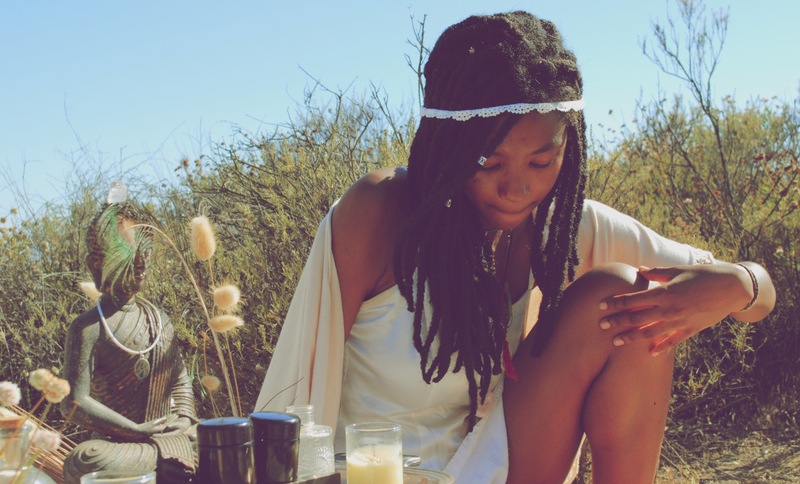 I am offering donation based services to help you learn how to cleanse your personal field, your space, how to connect with your guidance system that will teach you more about yourself and protect you in astral travel, how to work with crystals and more! Feel free to contact me at the email address below and we can talk more about how best I can serve. No matter where you are , my support is available. Blissed be the starseed movement!